Stop by booth #621 and say hello! Marotta/Main & Delaware County Community College celebrated the opening of the STEM Wing with a ribbon cutting ceremony Friday, October 5, 2018. Stop by booth #421 and say hello! First Evangelical Lutheran Church Building Project has Begun! Marotta/Main and the FELC team broke ground for a new addition. The new turf field at Sun Valley High School is complete! Look out for more updates as MAROTTA/MAIN continues renovations for Penn-Delco School District. 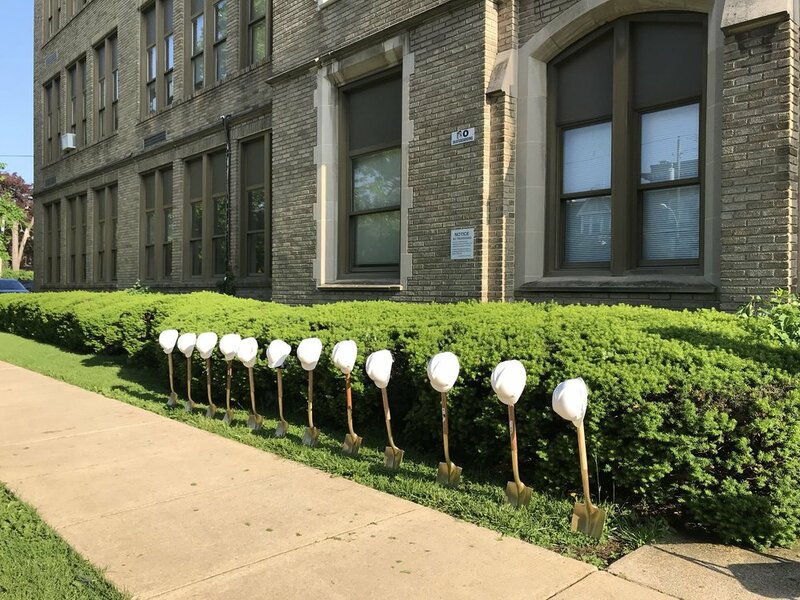 MAROTTA/MAIN ARCHITECTS broke ground for the new Reynolds Middle School. Please join us in welcoming our newest project architect, Westley, to the MAROTTA/MAIN team! 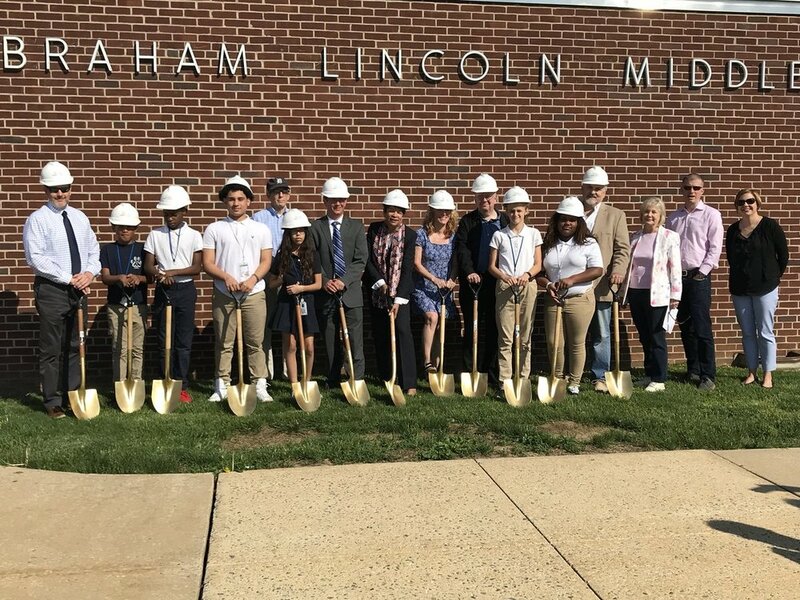 MAROTTA/MAIN ARCHITECTS was pleased to be involved in the groundbreaking for Abraham Lincoln Middle School. Thank you for attending the 2017 Annual Open House at our new location! Stop by booth #333 and say hello! Stop by booth #415 and say hello! Marotta/Main Architects is excited to be a part of the Lancaster Early Education Center's expansion on South Queen Street! 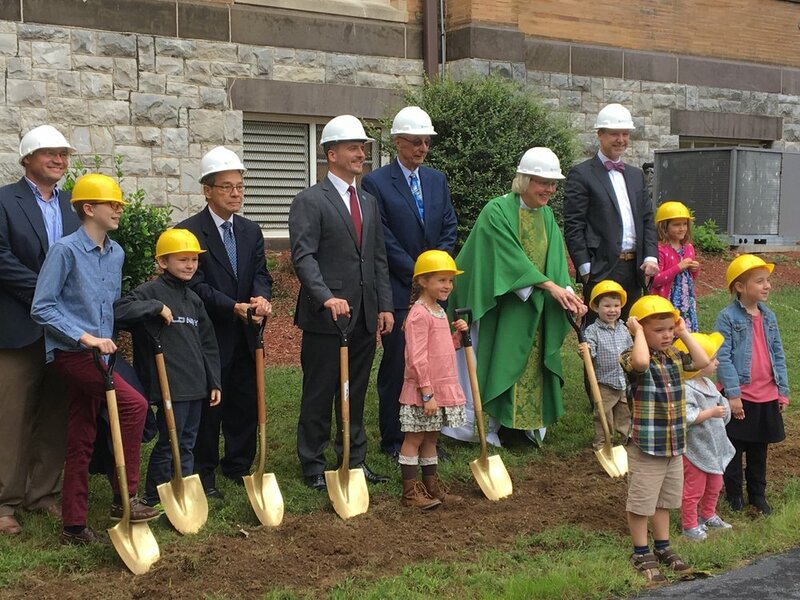 Marotta/Main Architects broke ground for the St. John's Narthex addition. LEEC surprised Marotta/Main Architects with a visit. Marotta/Main Architects aided in the Rockford Student Tour and Workshop. Marotta/Main Architects broke new ground for the East Coventry Elementary School. Fig Industries will be replacing Marotta/Main Architects at 103 South Duke Street. MAROTTA/MAIN ARCHITECTS Has Moved to 214 North Duke Street! Our new address is 214 North Duke Street, Lancaster, PA 17602, the former home of Lancaster Surgical Supply Co. Our phone number is still 717-393-3211. We'll be at Booth #7 at the 2016 Lancaster Business Expo, held at Spooky Nook Sports in Manheim. Stop by, check us out, and say hello! Stop by booth #325 and say hello!